What Do I Need to Do To Initiate Divorce Proceedings in New York? What’s the Difference Between Contested and Uncontested Divorce? 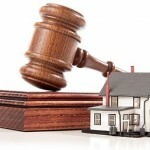 What is Separate Property in New York Divorce Asset Distribution? 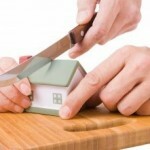 Can I Modify an Order Related to My Divorce?